New Plymouth Airport serves the city of New Plymouth, and the surrounding region of Taranaki. It is on the west coast of New Zealand’s North Island and is 11 km from the city centre. New Plymouth Airport is currently undergoing a $28.7 million terminal upgrade which is expected to be complete in 2019 and will increase the terminal floor size by more than double its current size and include new features like security screening and mechanical baggage claims. 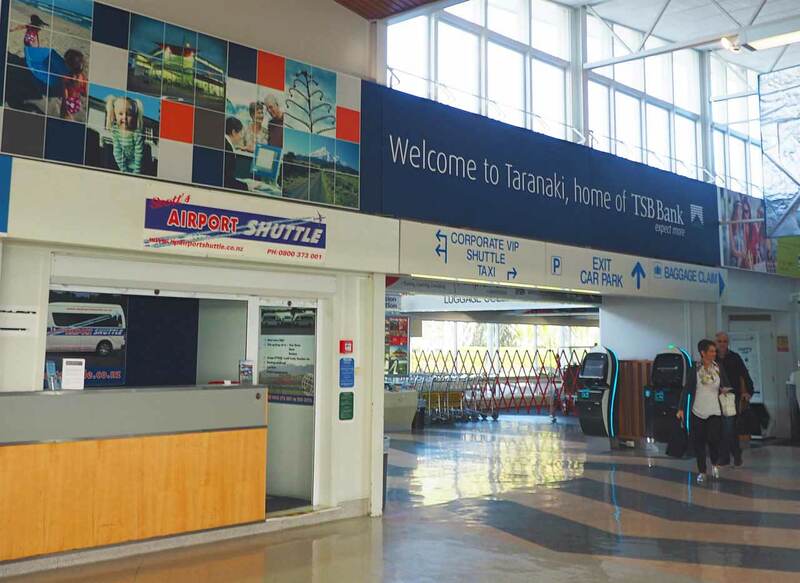 In terms of passenger numbers, it was the 9th busiest in New Zealand in 2016, with 411,661 people flying to the airport, a 20.3 percent increase on 2015 statistics. Jetstar’s new regional services to New Plymouth was responsible for the large jump. Hence, more people fly to New Plymouth than other cities with larger populations such as Hamilton and Tauranga. 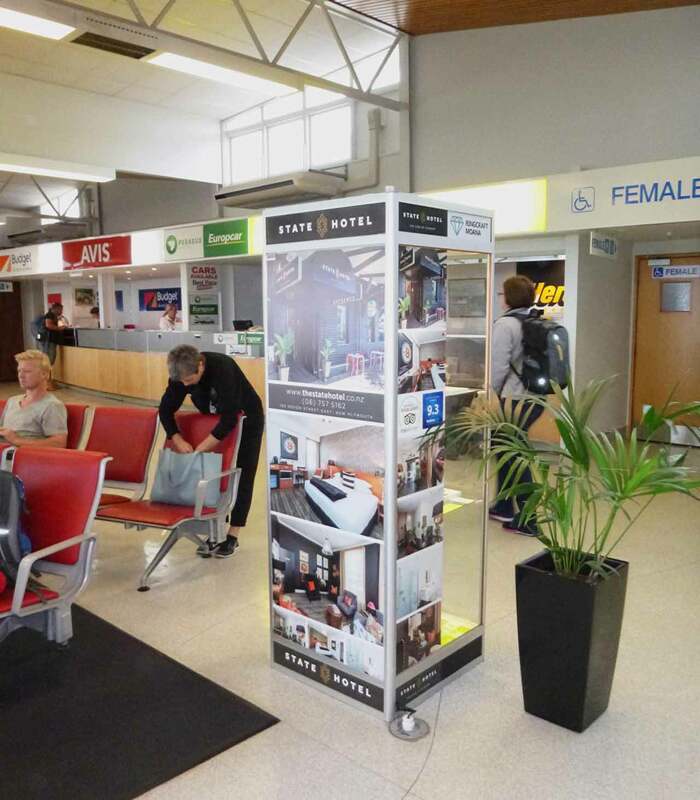 Get in touch to learn more about New Plymouth Airport Advertising.